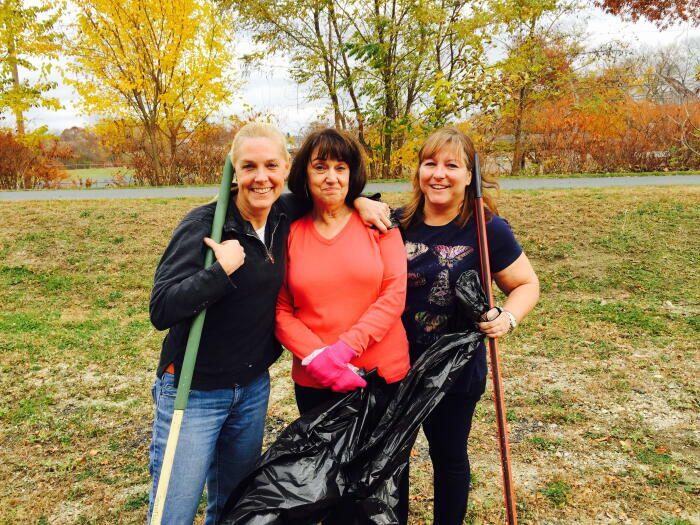 Planet Aid's Fall Cleanup of the Upper Charles Trail - Planet Aid, Inc. The leaves are falling in New England, which means its time for a fall cleanup of Planet Aid's adopted portion of the Upper Charles Trail, which runs behind the Southern New England office. 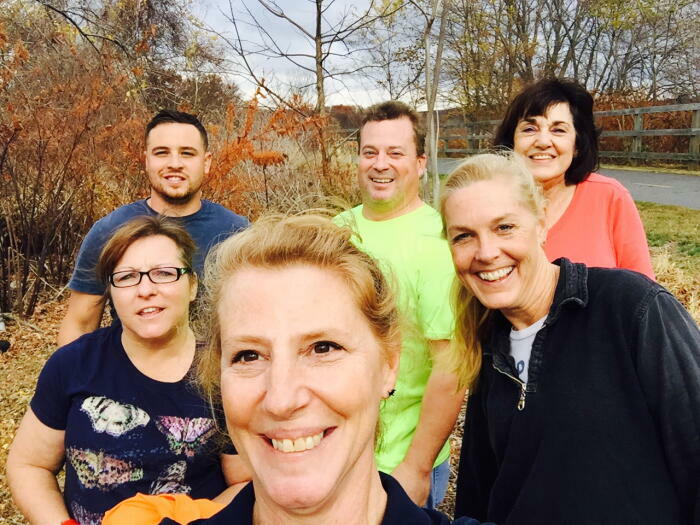 A big thank you to the employee volunteers for clearing debris, blowing leaves, and picking up trash that lines the trail.